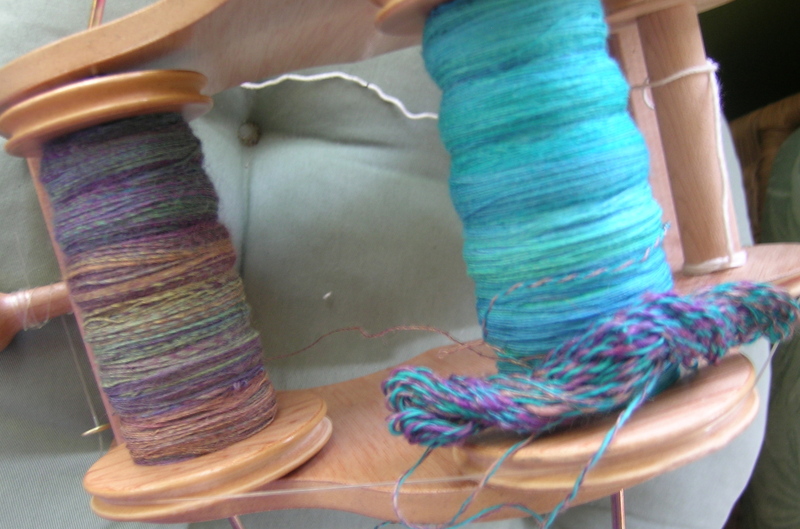 I am also working on plying the last of my yarns from the Tour de Fleece. 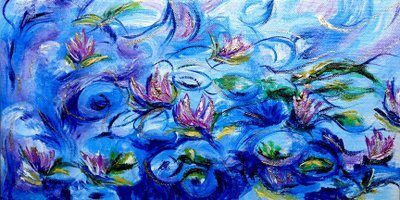 I have the Mad Monet by Fiber Optic, and Mediterranean by Expertly Dyed. I think that they are looking good together. I still do not have great confidence in predicting what the yarns will look like spun and plyed up. I’m pleased to hear that you are still knitting! I read about Hanne Falkenberg kits in your blog a while ago, and feel tempted to try one, though I am not that keen on garter stitch. Sounds like a project for the mythical long winter evenings. 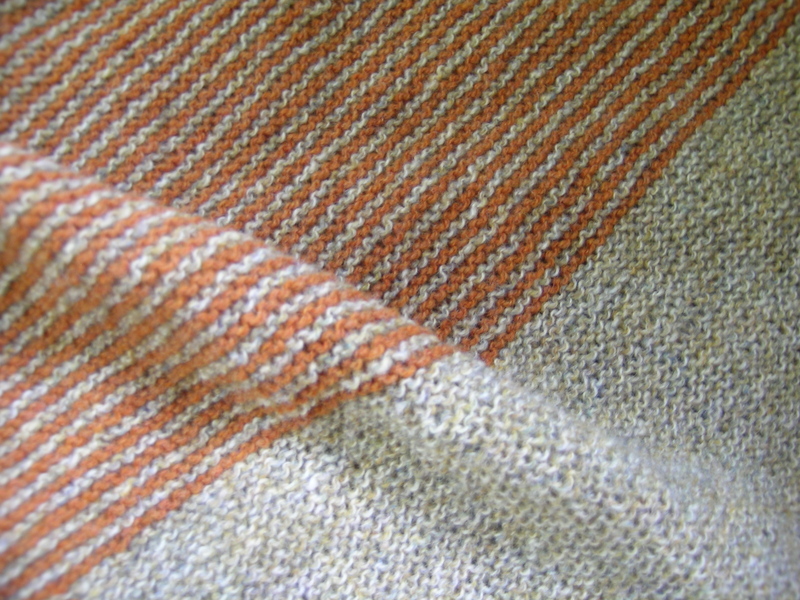 If you are not a fan of garter stitch, then the Hanne kits are not for you. I love them, but I like the mindless long knitting at times.